Girls likes to carry beautiful & stylish handbags with their trendy outfits. With the change of season, trends are also changing quickly. A beautiful handbag can be a perfect match with your outfit and personality. As the summer season is going on. 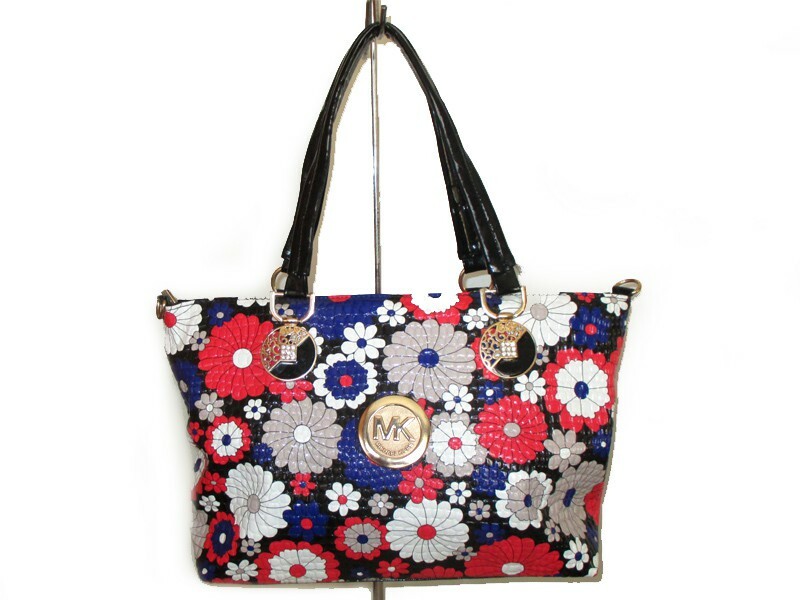 Some bright colors & printed handbags can be a part of your handbags collection. What you usually prefer while buying a handbag for yourself? Quality of the handbag, Color, design or material? If you are lucky enough to find all these things perfect in one bag, You are lucky! Isn’t it? Spikes & studs are always in fashion for accessories, from shoes to handbags, They look pretty & stylish. 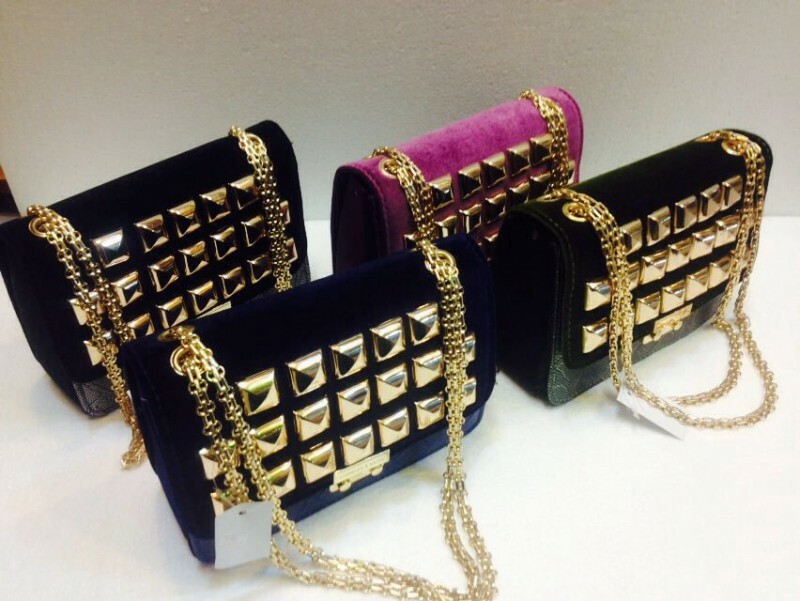 Golden metal studs with velvet Ladies Handbags looks awesome. 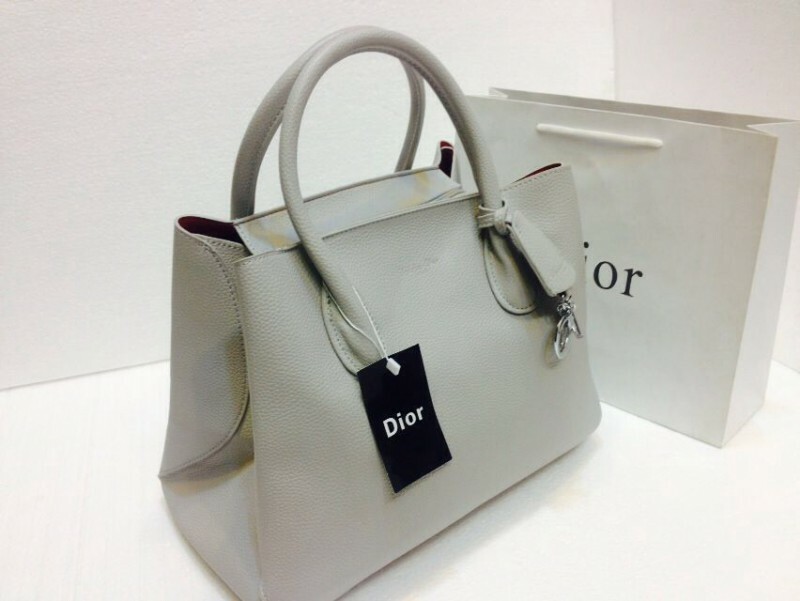 Dior handbags are always trendy & never out of fashion. What about this dashing matte handbag. Bridal clutches & pouches are also cute. This rhinestones with metal is just amazing! Everything bling bling & shimmery. Don’t you think it’s perfect for an event? Summer season is filled with colors & pretty prints. I talk about lawn dresses & prints sometimes, If you buy bold motives and neon prints, A fresh colored and printed handbag is a beautiful match with the dress. There are so many options for the handbags which you would love to try. 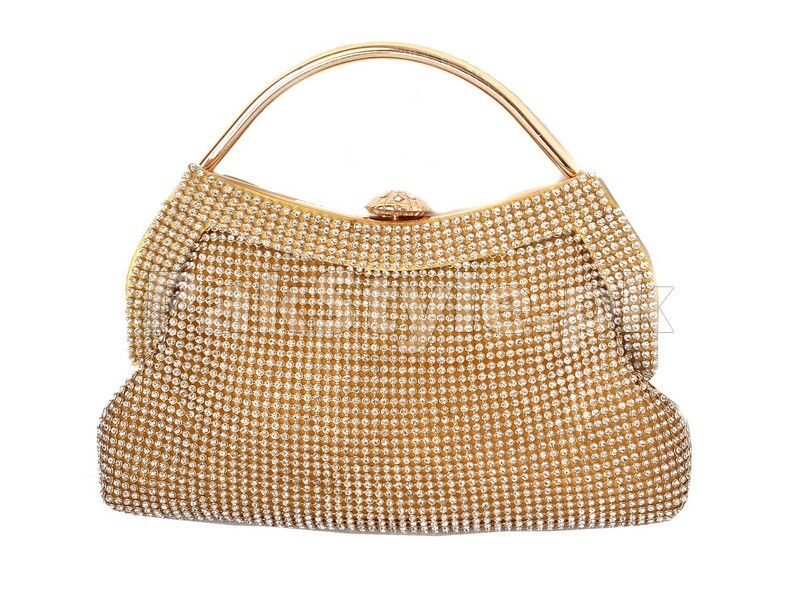 If you are planning to buy some latest handbags, You can enjoy online shopping experience with PakStyle. 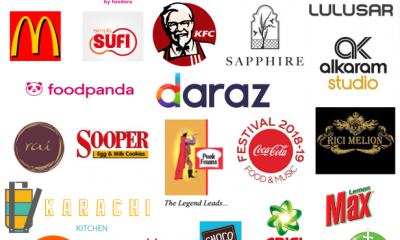 I hope you will be satisfied buying from them. 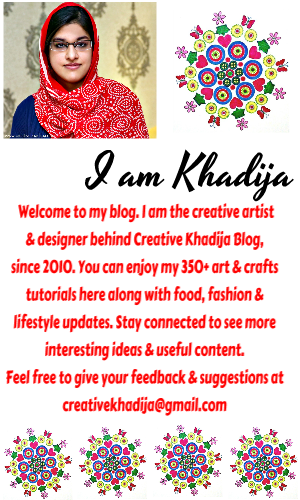 Last week I announced the winners of my blogversary giveaway & PakStyle were the giveaway sponsors. 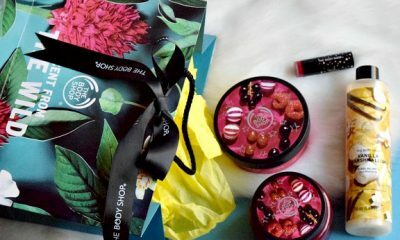 Winners got their gifts & they are happy with the quality of the products they won. I am glad to know this. 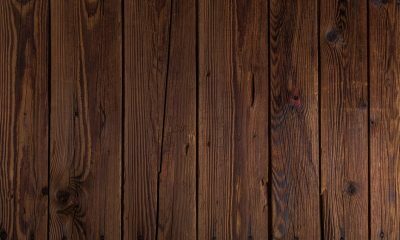 P.S – This Post Contains Affiliate Links.